50 Gay is one of the busiest South African gay dating websites around and is one of the easiest to use too. Here is just a small selection of our latest members in the Pietersburg area. 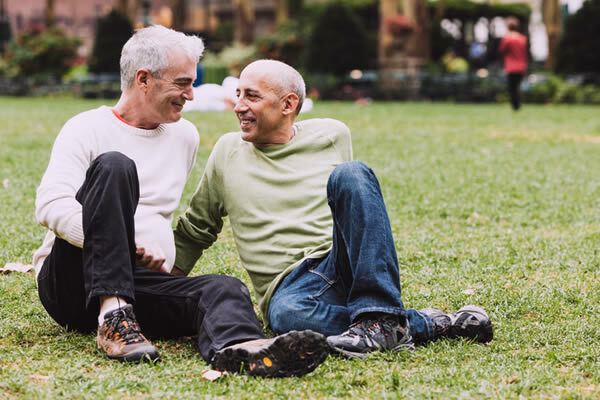 With so many members across the country, ours is one of South Africa's longest running and most trusted gay dating websites for the over 50's, with award winning customer service.